In Mansfield Mt Buller, the turn of each season brings something new to explore. Spend the morning in a remote valley, walking along a rushing river. Take a drive through tall forests and pretty villages. End the day at an alpine vista, gazing out over range upon range of velvety peaks. Whatever the season, chances are the view will take your breath away. 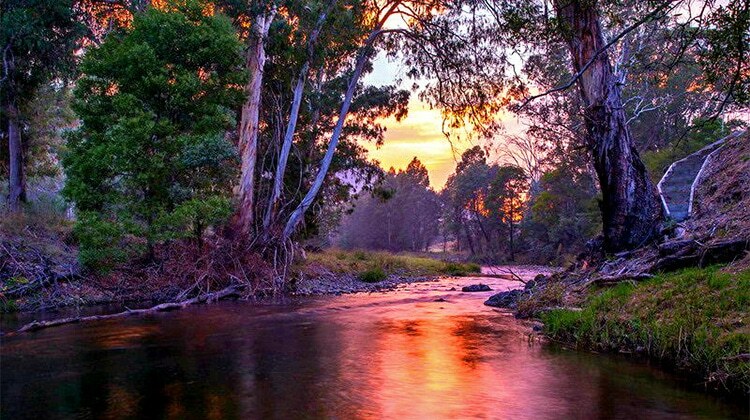 Cool summer hikes on Mt Stirling, a cold beer or glass of local wine in an historic gold town pub or café. 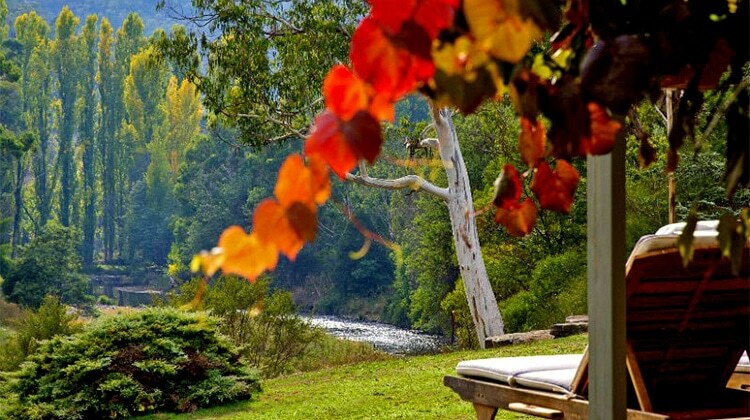 Lazy days fishing on Lake Eildon or a picnic by a mountain stream. Camping underneath a million stars. Test your skills on a mountain bike trail. Blue skies, sunshine, warm starry nights. Spectacular sunsets over the mountain tops. Crisp autumn afternoons driving along a wooded valley, exploring historic towns and villages. Trees ablaze with copper, gold and ruby red leaves. Delicious meals in funky cafés and cosy restaurants. Savour local produce and the festivities of the High Country Harvest. Enjoy hand brewed beer and cider or the best in local cool climate wines. Crisp frosty winter mornings, a sparkling winter wonderland. Snowflakes, snow balls and winter fun. Warm fires, hot chocolates and cosy corners to relax. Adrenaline pumping skiing and snowboarding at Mt Buller. 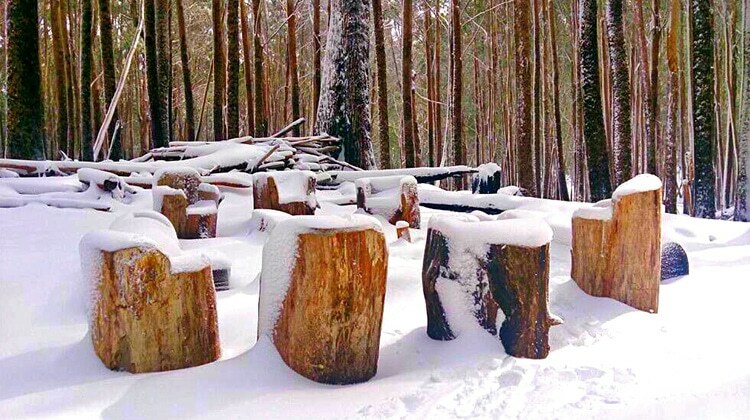 A natural winter playground at Mt Stirling. An afternoon snow shoe walk amongst the snowgums. Fresh spring mornings cycling the back country or the Mansfield to Boonie Doon section of the Great Victorian Rail Trail. Grab a bargain from the Bush Market or some seasonal produce from the Farmers Market. 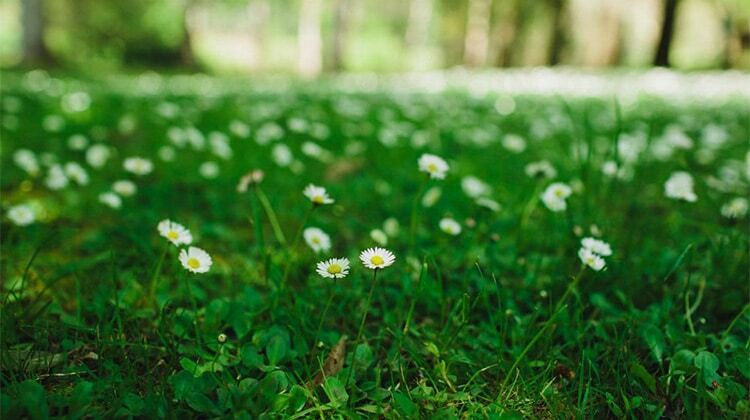 Try your hand at Fly Fishing or enjoy the wildflower display on Mt Buller and Mt Stirling. Explore the ranges and valleys on horseback.